It’s a blizzard out there. 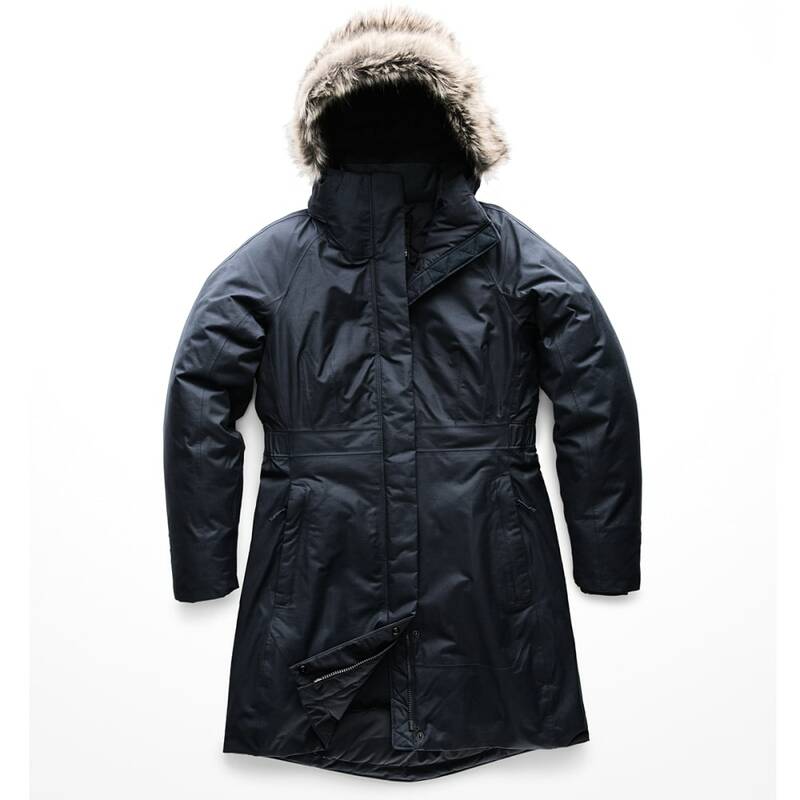 So, bundle up and face the cold head-on in The North Face’s Artic Parka II. 550-fill goose down wraps your body in complete warmth to handle those chilly temps, and from the exterior, a waterproof DryVent™ 2L shell and fully windproof fabric create a multifaceted shield against the elements. Snow and cold gusts stay out, and your body remains toasty once this jacket’s zipped up.